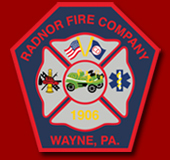 High School Cheerleaders, the magical evening culminates with an exhilarating countdown of the lighting of the Christmas Tree at the Wayne Train Station and Santa’s Arrival on a Radnor fire truck. The countdown to the tree lighting will be led by 6ABC Action News Reporter Vernon Odom. 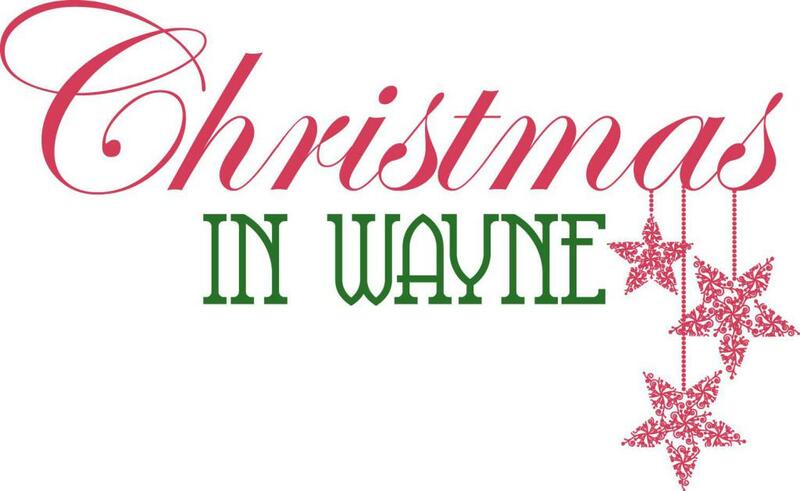 Many merchants in Wayne will have extended shopping hours until 8 pm on Friday evening and the restaurants will be abuzz with locals and visitors enjoying the festivities. 7:30 Christmas Tree Lighting at Wayne Train Station led by 6 ABC Action News reporter Vernon Odom. Santa arrives on Radnor Fire Truck along North Wayne Avenue.